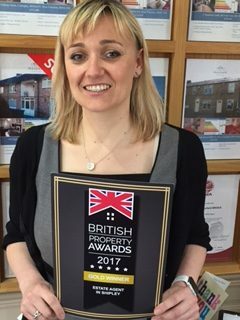 British Property Awards 2017 GOLD WINNER for Shipley District!! 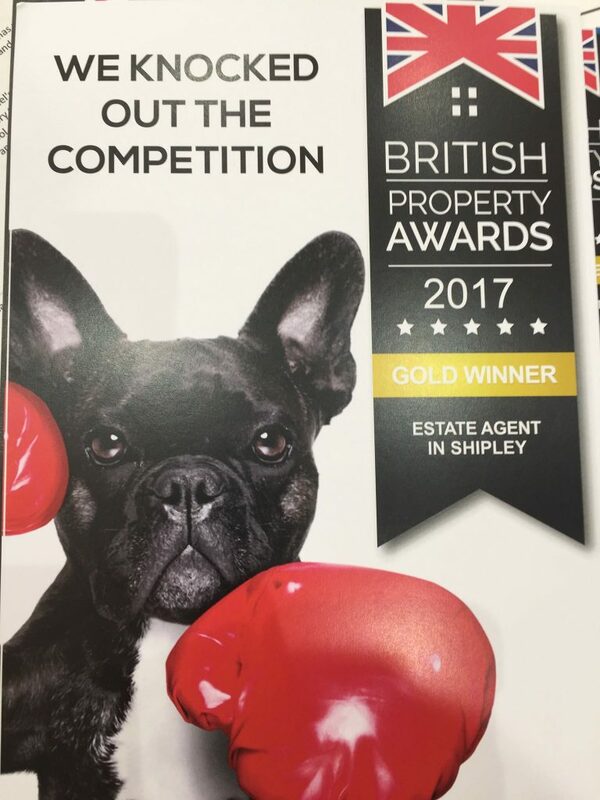 We are proud to announce that we are the 2017 Gold Winners for the Shipley District British Property Awards!!! The team performed outstandingly throughout the extensive judging period, which focused on customer service levels. We have now been short listed for a number of national awards which will be announced later in the year. We would love to get you moved this year! !